Influencer contract template that protects you. How to write a good outreach email? 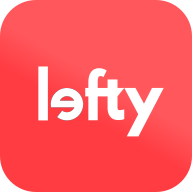 How to find influencers contacts if they are not available on Lefty? A few tips to help you contact influencers you'd like to partner with.